The Rogationists Postulants commenced their 2-week immersion period in the community of St. Hannibal Mary Di Francia Empowerment Center, Inc. (SHEC) starting from February 3 up to February 16. 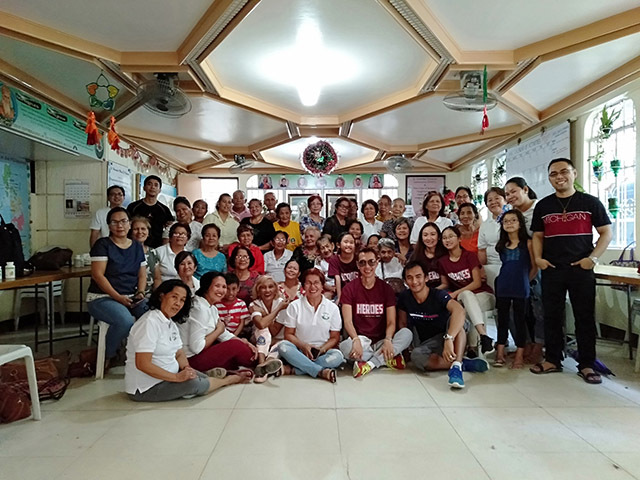 They will proceed to the different communities in Pasay and in Baseco where they will spend some time to immerse themselves into the real life situation of the people and at the same time to have an idea about the community life and apostolate of SHEC. Together with them was their Postulant Director Fr. Jessie Martirizar, RCJ, who accompanied them here at SHEC together with Bro Lloyd. After giving a short orientation by Fr. Arlene and Rev. TJ, they proceeded to their respective “adopted” families. 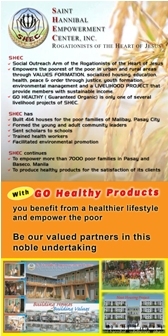 They are planned to stay at Phase 2, Phase 3, Phase 17 and at Baseco, Tondo. The names of the first batch of postulants who will have their immersion are as follows: Bañares, Cyrone; Setu, Gervasius; Mura, Fransiskus; Ngo Van Luc, Peter; Canlas, Luis Manuel; Nguyen Ho Thinh, Peter; Alinojan, Paolo; Hoang Tam, John Baptist. The second batch of the Rogationists Postulants came to SHEC for their immersion period. 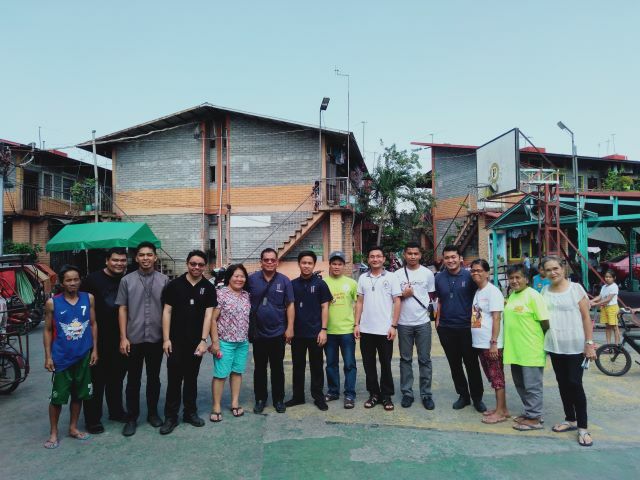 The aim of this immersion period is to provide a practical learning experience for the Postulants as they live together with the people where they could be exposed to the real life situations of poverty here in Pasay. The immersion period will last from February 24 to March 8 and they will be staying in the communities of Phase 2 and Phase 17. Fr. Jessie Martirizar, RCJ, the Postulant Director, came to drop the postulants. Together with him is Bro. John Dela Cruz, RCJ, who will be joining the Postulants for their immersion. Rev. TJ gave a short explanation about their stay in the communities. 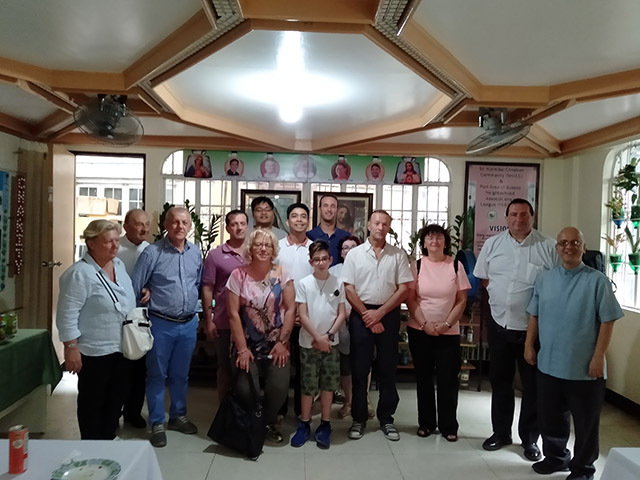 The Postulants are as follows: Amaca, John Rich; Ho Van Ha, Joseph; Blanco, Harley David; Nguyen Quoc Trung, Francis Xavier; Lapiña, Venus; Nguyen Du Nhien, Augustine; Crisostomo, Clifford; Rangga, Fransiskus Saverius. The Rogate Seniors of St. Hannibal Christian Community (RoSe –SHACC) had their Christmas Party sponsored by Sir Gab and his family held at SHEC office in Malibay, Pasay City. 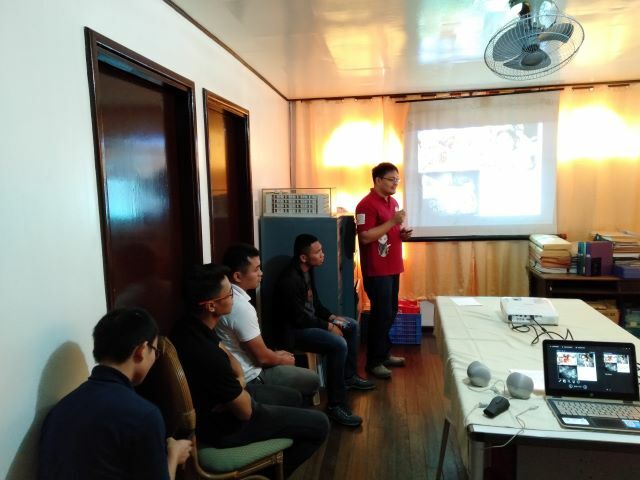 At around 9:00AM, they began their usual Gospel Sharing facilitated by Rev. TJ followed by a simple program prepared by the RoSe for our honored guests. Fr. Dexter gave his welcome remarks followed by the message of Fr. Orville. The Rogate Youth Choir graced the event with their Christmas carols. The RoSe also showcased their different talents like singing and dancing to entertain the guests. There was a simple lunch prepared for everybody. 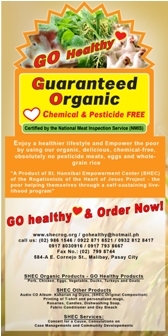 Sir Gab and his family gave some food supplements and vitamins for the seniors as Christmas gift for them. Some relatives of our beloved Fr. Diego Buscio, RCJ together with some Italian friends came to visit the community of SHEC to have a glimpse about the life and mission of the Rogationists among the poor. It is the same kind of life that Fr. Diego has embraced among the poor in his mission in Bataan. Together with them were Fr. James and Fr. Ariel Tecson, RCJ. They had a short visit in the 2 housing projects of SHEC, namely, Phase 2 and Phase 17, in order to witness the real life conditions of the people. After that, they went to SHEC office for a short encounter with the Religious community. A movie presentation was shown to them giving them a better idea about the works of SHEC. Fr. Orville gave his welcome remarks and words of praise for the dedicated service of Fr. Diego. A simple Filipino food was served for their snacks. 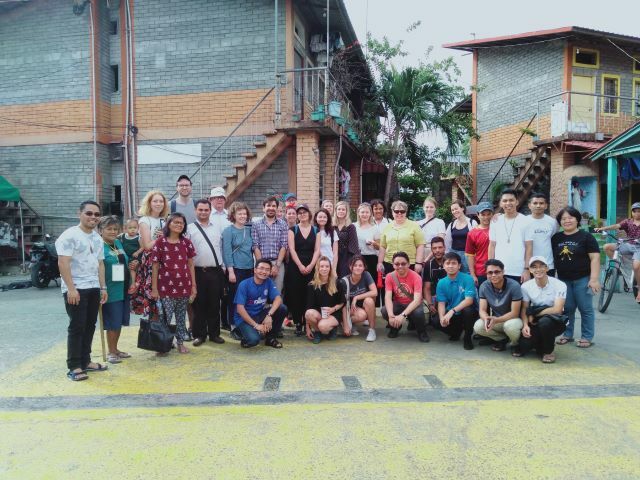 19 Architecture students coming from various European and Asian Universities and 3 technical professionals from Costa Rica from the Housing Development and Management – Lund University in Sweden had their field study and site visit in the housing projects of SHEC in Phase 2 and Phase 17. This field study is part of their subject on Urban Shelter Course: Architecture in Extreme Environments. It is the goal of the field study to give the foreign students the opportunity to better understand the local shelter and environmental issues and apply the learnings from the field study in viable local housing design proposals. They also made a short interview with some of the residence of Phase 2 and after that they proceeded to see the newly built 5-storey house of Phase 17. They had their last visit at SHEC office where they were given a short orientation about SHEC and its housing initiatives through a video presentation. The visitors were offered a Filipino merienda before they leave. 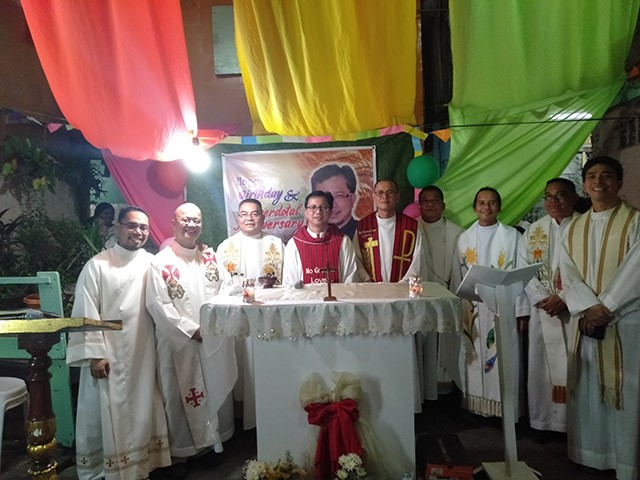 At 6:00PM, the celebration of the Holy Mass was held at the community of Pal Gate 1, Maricaban, Pasay City for the 16th Priestly Anniversary of Fr. Dexter Prudenciano, RCJ, the superior of the St. Hannibal Maria Di Francia Empowerment Center. Some Rogationists Priests also concelebrated in the Mass. Present in the event where the people coming from different communities of SHEC, some Rogationists Brothers and some honorable like Congresswoman Emi Calixto-Rubiano and the representative of Pasay City Mayor. After the Mass, a short program was prepared by the community followed by a simple dinner shared by everyone. The event was filled with thanksgiving and joy for the gift of priesthood to Fr. Dexter that he offered to the poor communities of SHEC. Fr. 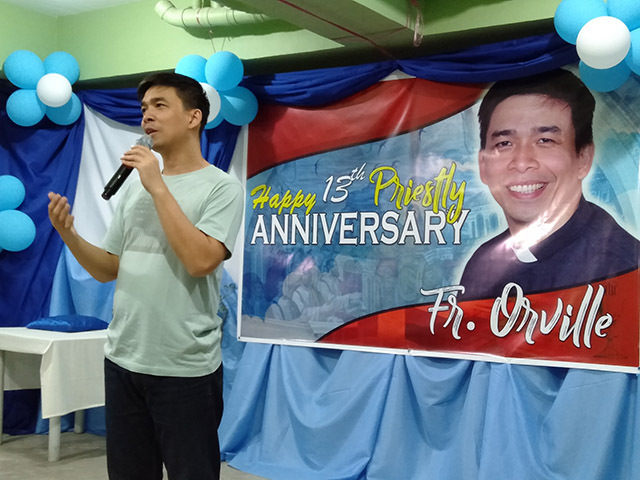 Orville Cajigal, RCJ, the new Provincial Superior of the St. Matthew Province, celebrated his 13th Priestly Anniversary among the humble abode of the poor community of SHEC in Malibay, Pasay City. At 6:00PM, a concelebrated Holy Mass was presided by Fr. Orville held at the newly constructed building of Phase 17 where he is assigned as the community organizer. After the Mass, everybody was invited for a sumptuous dinner prepared and contributed by the different communities. Then a simple yet meanigful program was prepared in honor of Fr. Orville. Present also in the event were the parents and relatives of Fr. Orville. The night was filled with gratitude for the priestly ministry of Fr. Orville that he dedicated for the empowerment of the poor.